Software might be "eating the world" but oil paid for the meal. 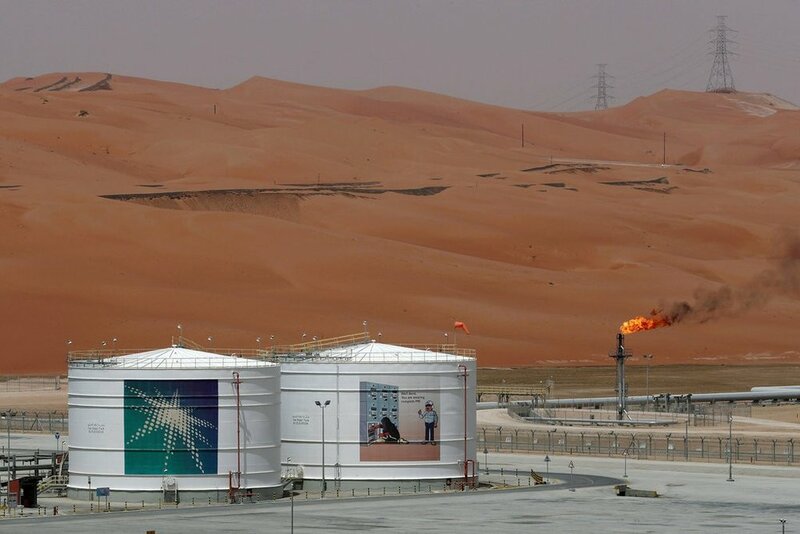 Saudi Aramco reported $111.1B in net income for 2018. For context, it dwarfed Shell, its closest competitor, by $87.2B, and earned more than J.P. Morgan Chase, Alphabet, Facebook, and ExxonMobil combined -- easily making Saudi Aramco the world’s most profitable company. Last year, Aramco produced an average of 13.6B barrels per day -- more than 3x that of ExxonMobil. The company has released its numbers as it prepares for a $15B bond sale, which the company plans to use to finance almost a $70B stake in Saudi Arabia’s petrochemical company. In 2018, Aramco paid about $160 billion to the government in dividends, taxes and royalties.